The only High School Equivalency test offered in Montana. Whether you want to pursue a career or attend college, earning a high school equivalency credential is more important than ever. 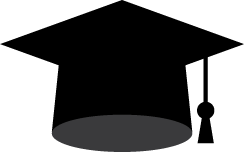 Now there is an affordable alternative to the GED® test that offers you more choices — the HiSET® exam from ETS. The HiSET exam provides important advantages that give you the best chance to succeed on test day. The HiSET exam can be taken in multiple formats and multiple languages, and it provides a number of accommodations for test takers with disabilities and health-related needs. See Requirements by State or Jurisdiction for available formats at your local test center. You'll have more test center options, so you can choose the one that's most convenient for you. 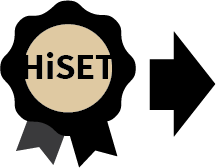 The HiSET exam is the least expensive high school equivalency test on the market. Once you pass the HiSET exam, you'll have the valuable state-issued credential you need to advance your career or continue your education. 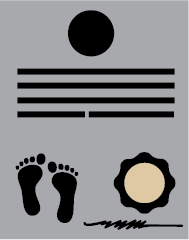 YOU MUST BE REGISTERED PRIOR TO THE DAY OF TESTING. The total cost for a full battery of tests is $50 or $10 per subject area. Registration, Pay for your test, Schedule a test, Buy testing study material, Study online, Check your test scores.